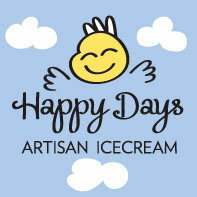 Happy Days Artisan ice-cream business is adding value to local dairy products, filling a niche market gap - and putting smiles on customers faces! RDP funding helped to purchase equipment to grow this new business and create local jobs. The promoter Jim Byrne was inspired to set up the business after being unable to find a reliable source of high quality locally produced ice-cream in County Cork. Jim, who is supported by his daughter, wanted to invest in a high quality, locally produced product. 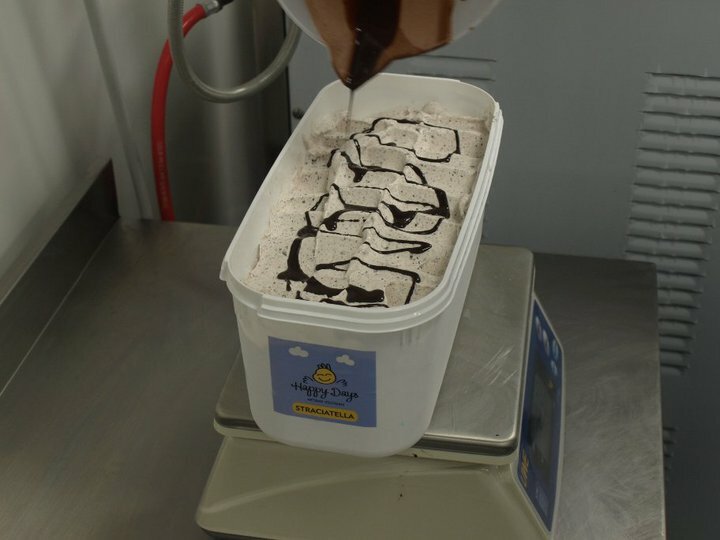 Develop and market a quality ice-cream using locally produced raw ingredients to sell into niche markets, to generate income, create employment and add to the strong tradition of quality foods produced in south and east Cork. Due to the nature of the product the promoter conducted considerable market research and trained in Italy to learn how to produce highest quality product. Equipment was initially hired to get the production facility up and running. The RDP support then enabled the promoter to buy the exact equipment needed to best suit needs resulting in significant business growth. A dynamic, boutique business has been established adding value to locally produced product - and with a fun and recognisable brand! This premium quality, handmade product has attracted the attention of many restaurants, retail outlets and specialist food and beverage producers. A master ice-cream chef has been recruited and more staff are planned including seasonal recruits. LEADER funding made it possible for this company to purchase the purpose-built equipment they needed. This has given the business the opportunity to expand. The scarcity of credit available to micro enterprises would have made this development very difficult without LEADER funding.